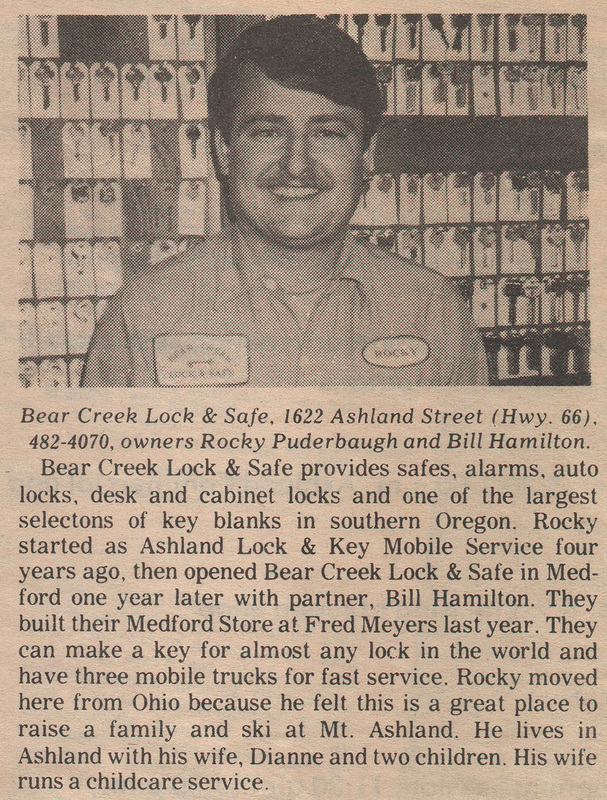 Rocky Puderbaugh and Bill Hamilton started the company together in June of 1981. 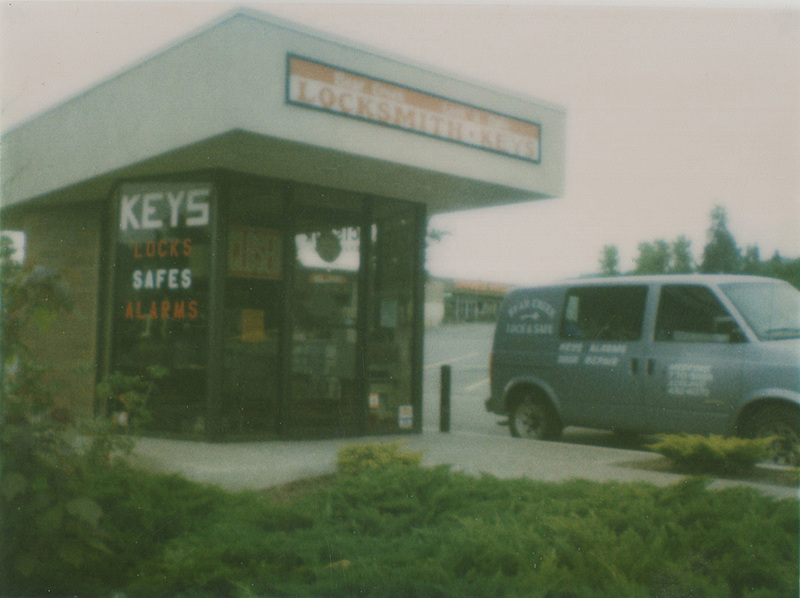 They moved to Oregon from Southern California where they were both trained locksmiths. 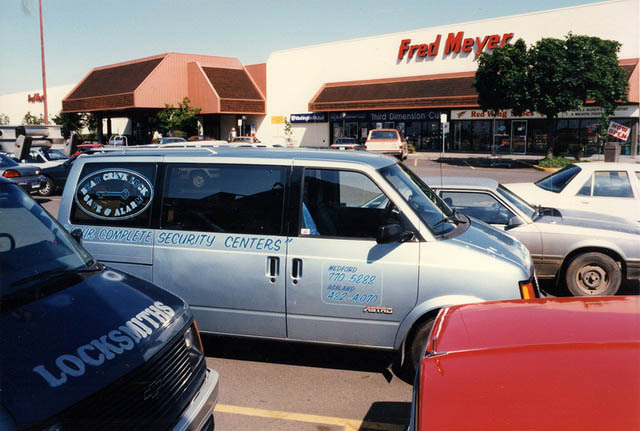 The first location was on Central Ave in Medford. 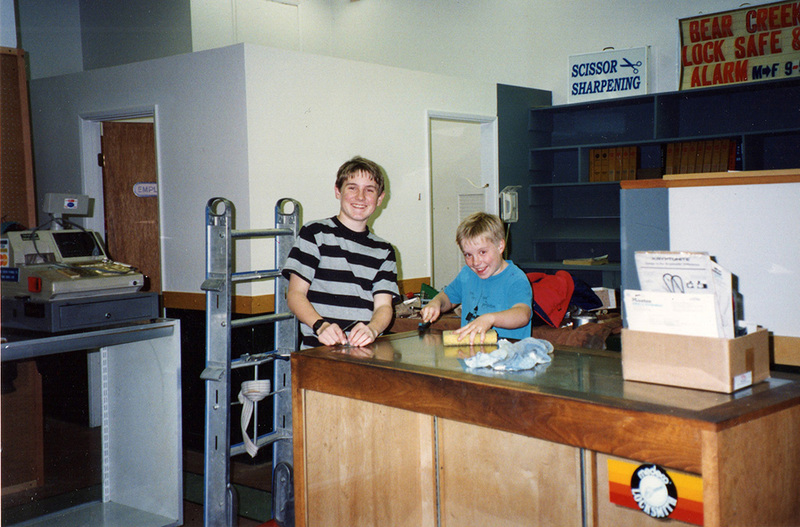 Since day one we've been a family company and we take great pride in providing for our employees and their families. 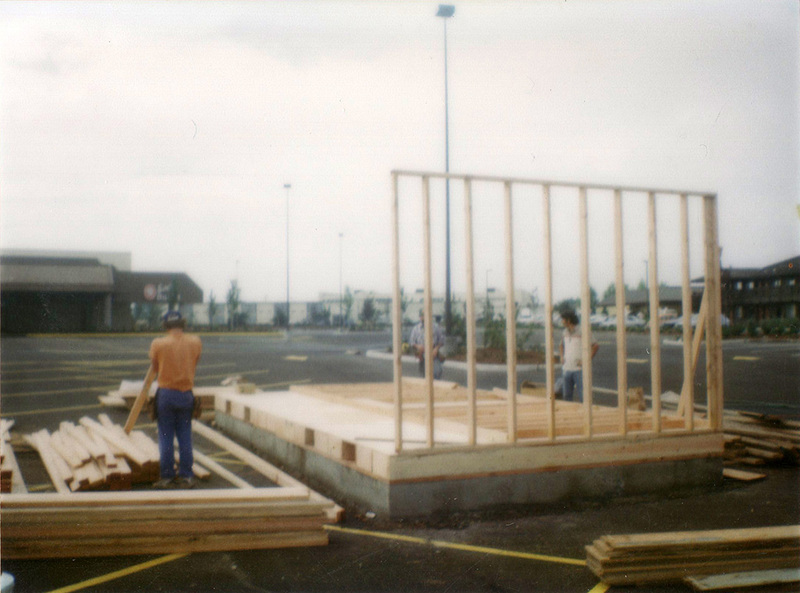 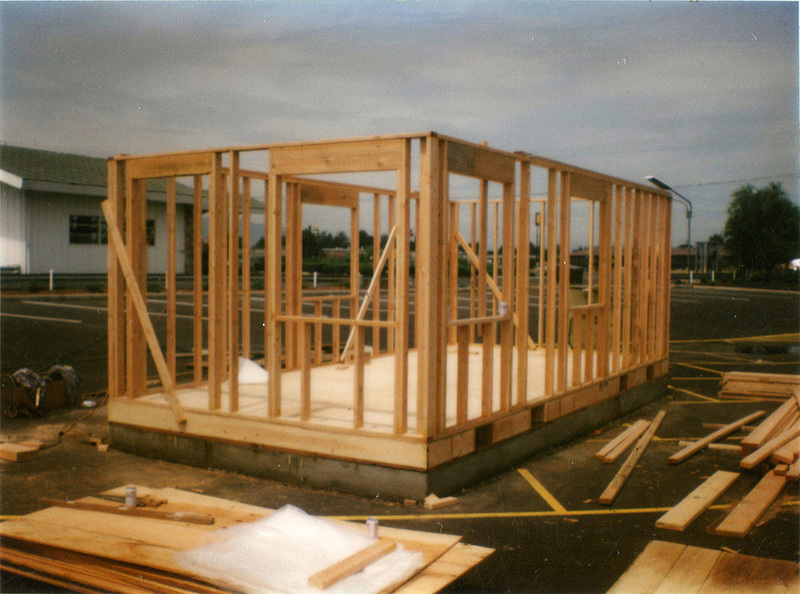 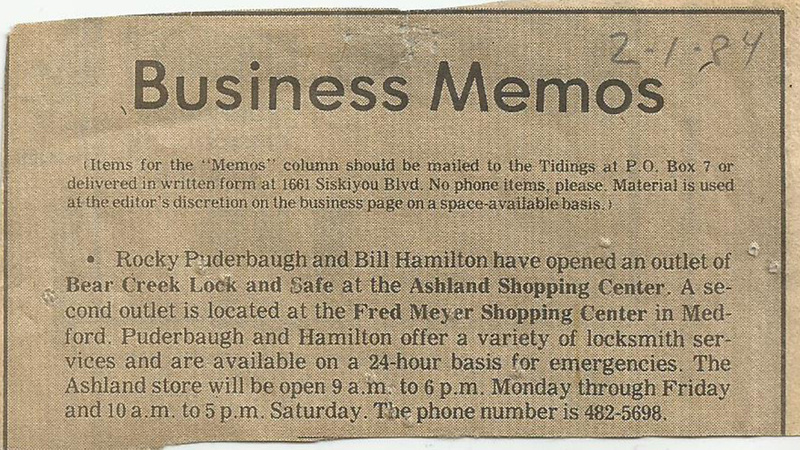 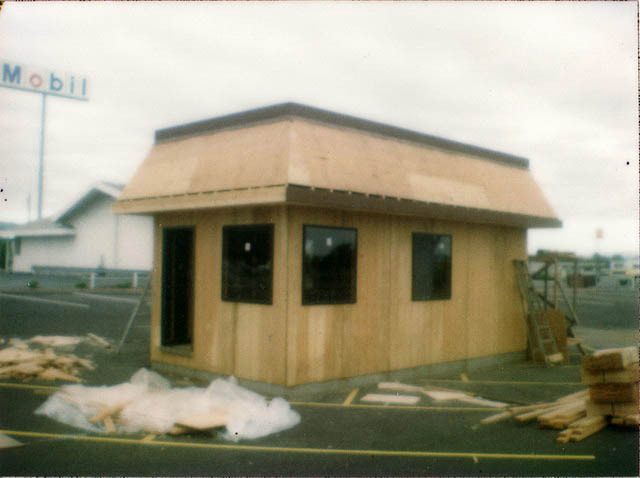 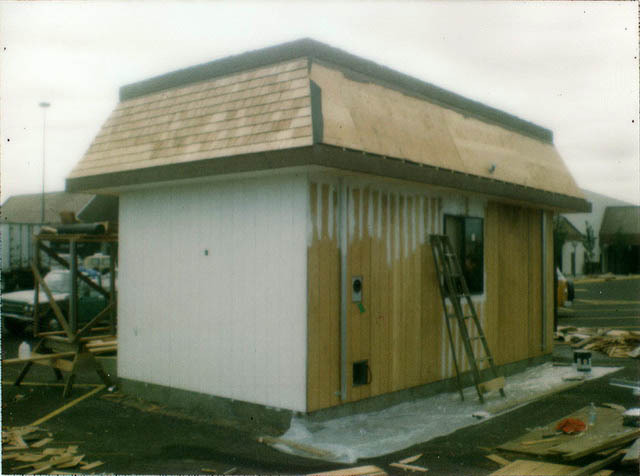 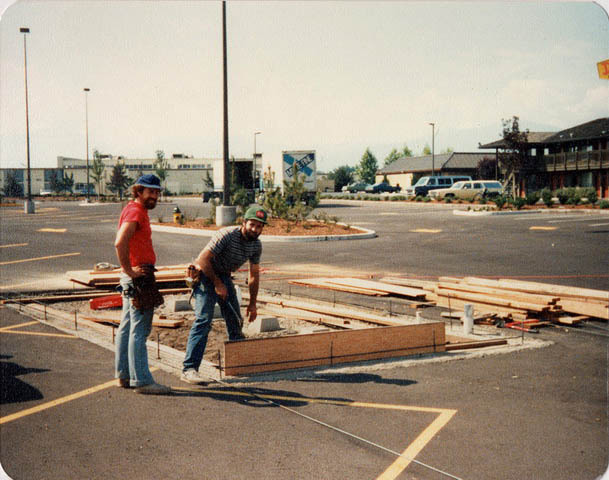 In 1982 we built the new (and current) North Medford location in the parking lot of the newly constructed Fred Meyer. We also hired our first Employee. 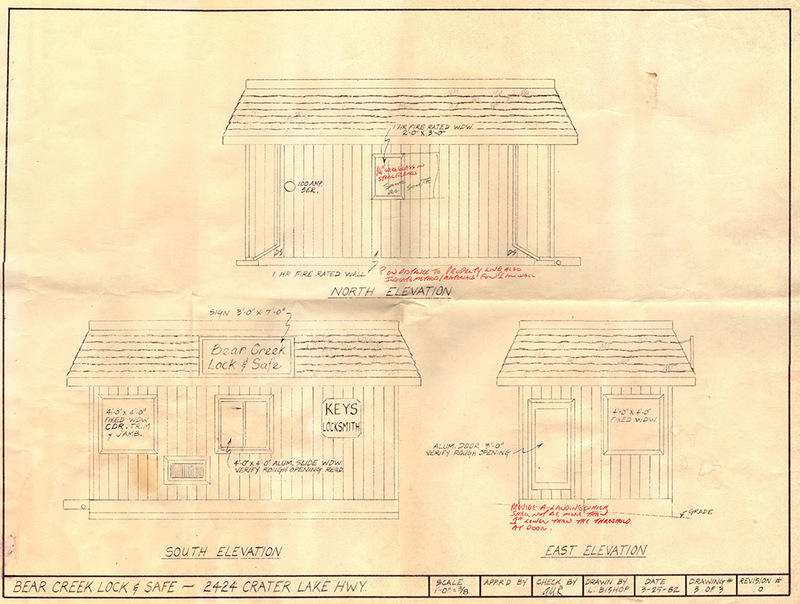 In 1984 we expanded to an Ashland location. 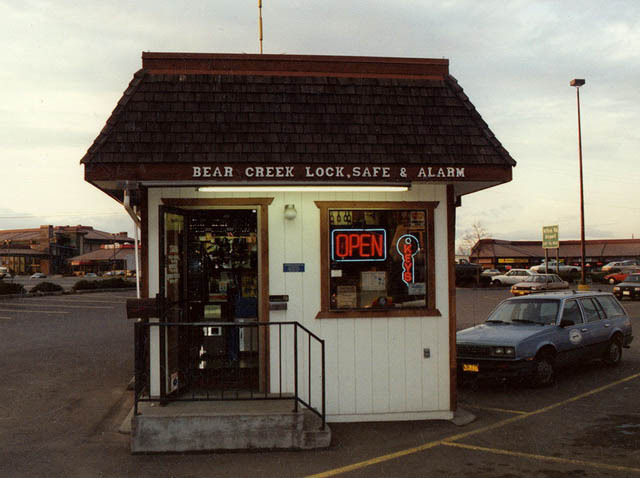 Located in the Ashland Shopping Center, we had a very small kiosk and ran field service calls. 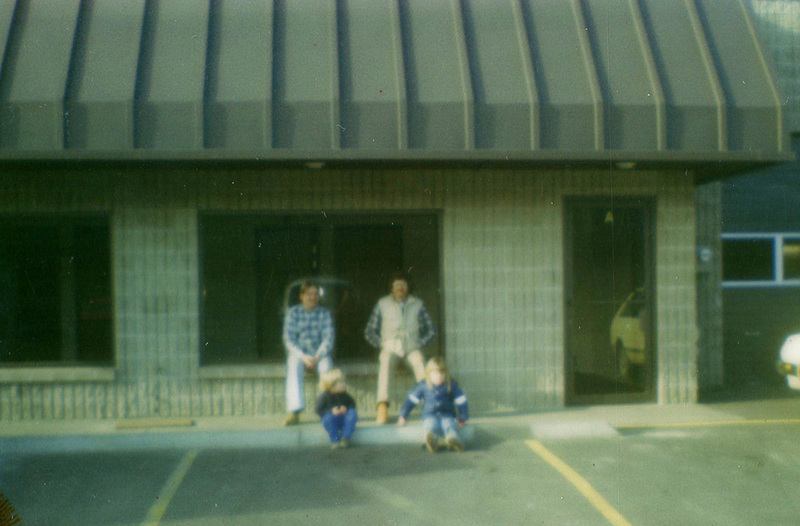 We added our second Employee. 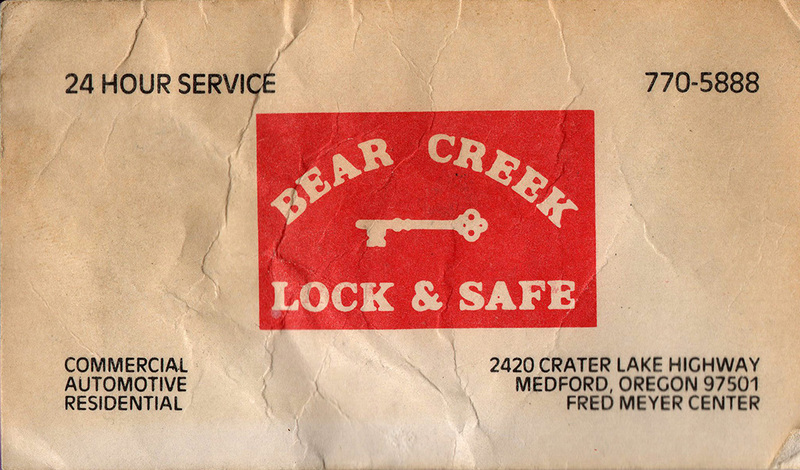 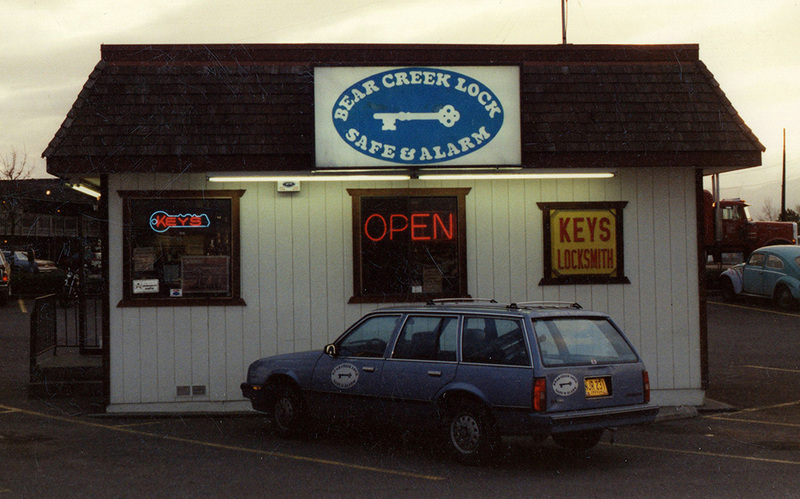 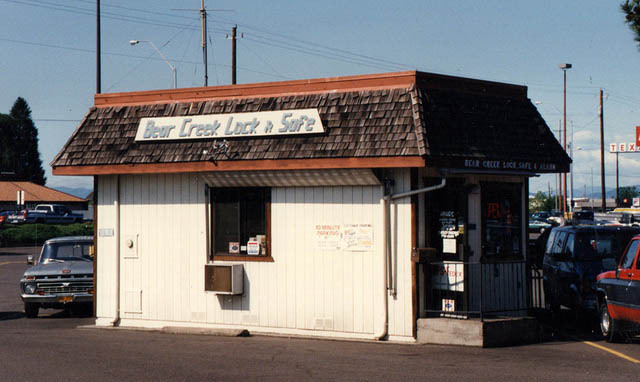 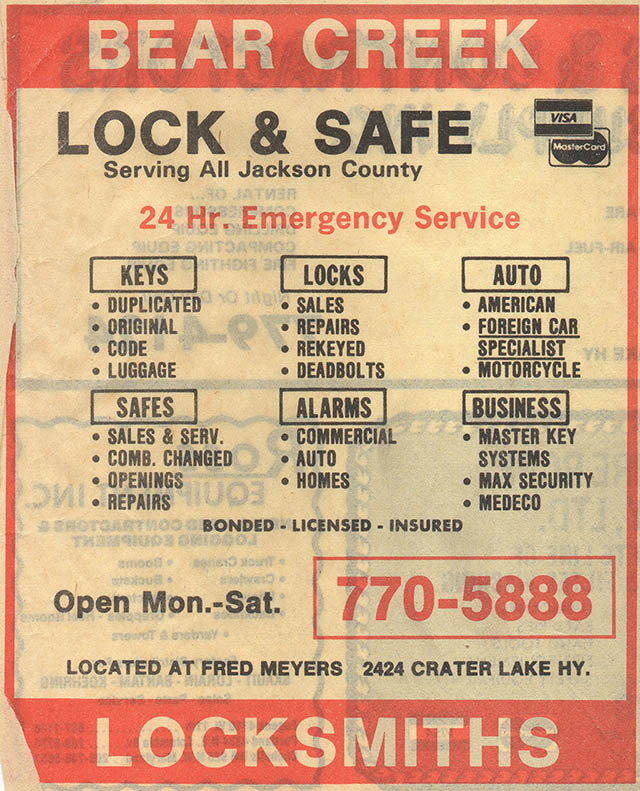 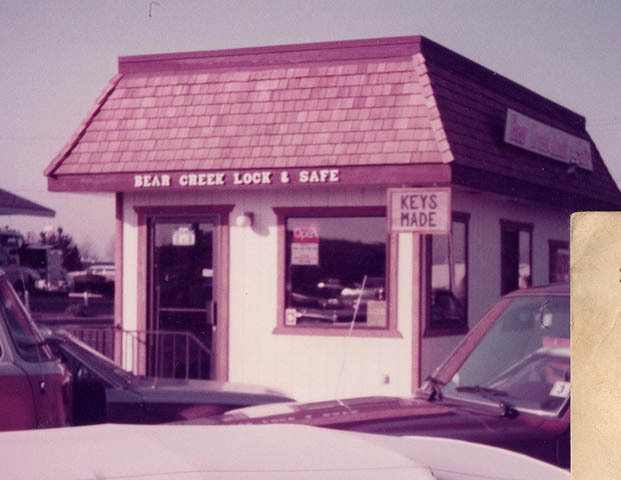 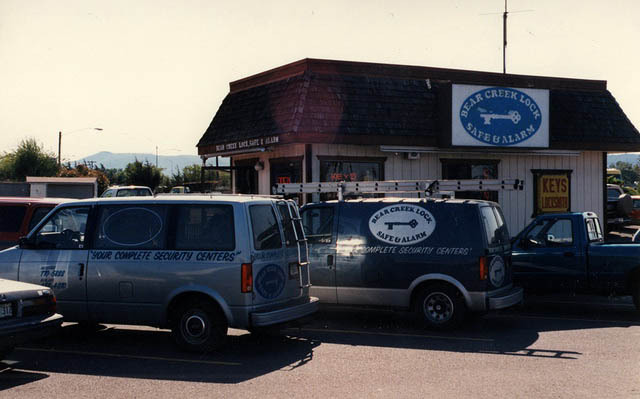 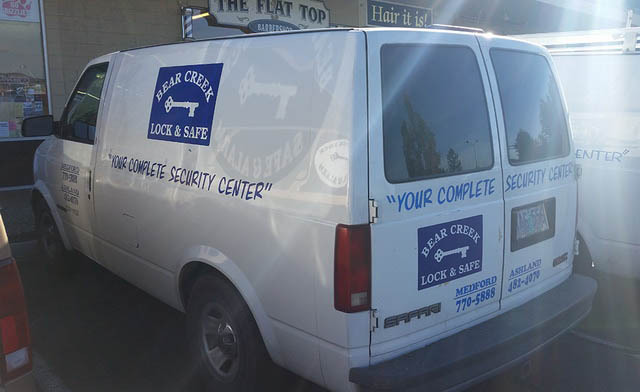 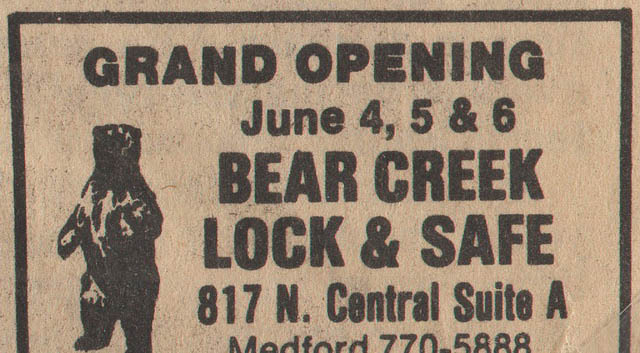 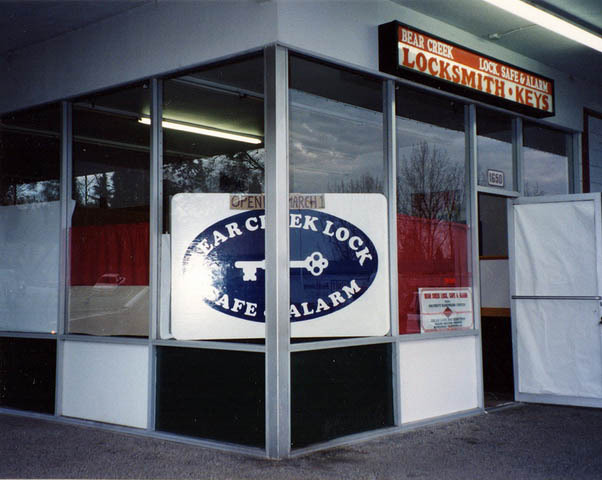 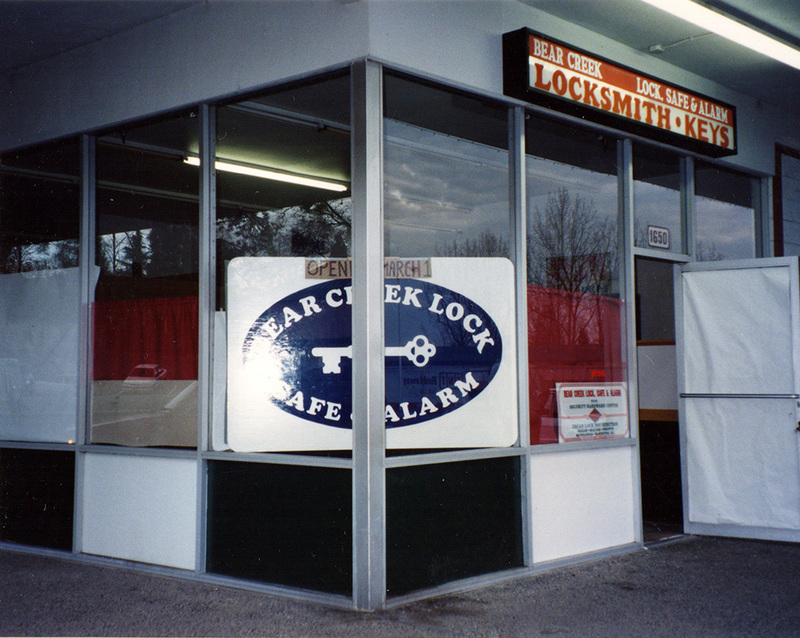 In 1987 we expanded our services to include Alarm Systems and changed the company name to Bear Creek Lock, Safe & Alarm. 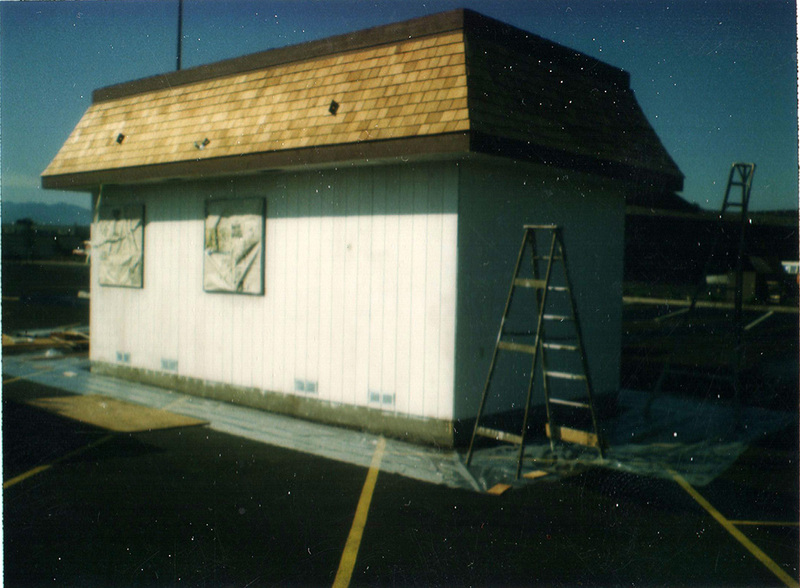 In 1994 our building was sold to build a Wendy's. 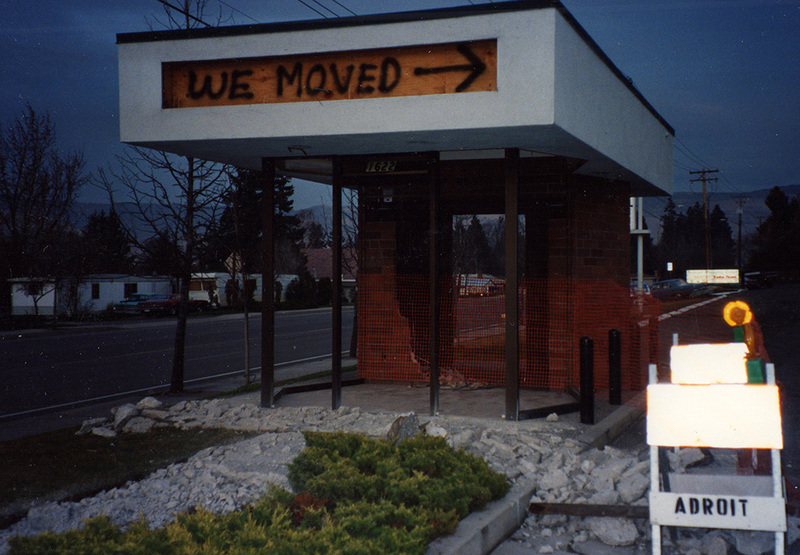 We moved into a larger corner unit in the same shopping center. This move gave us much more office space. We moved the Alarms business to base out of Ashland. 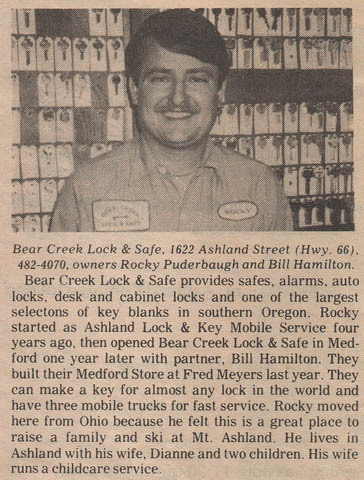 In 2013 Bill and Rocky retired and Bill sold his half of the business to Travis. 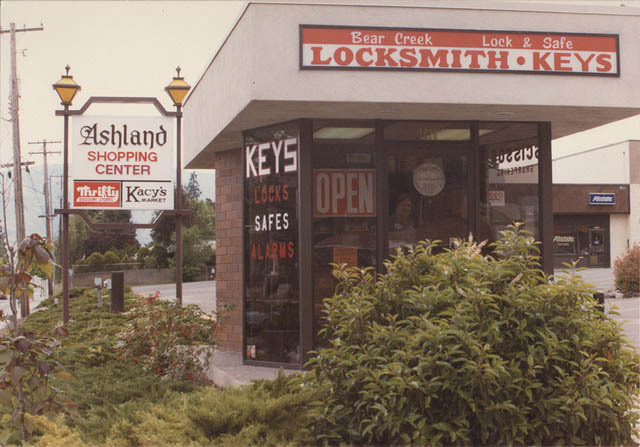 All of the business operations were moved to the Ashland location which expanded its office area. Many updates were done to the business to streamline operations, increase efficiency, and service our customers better and faster. In 2016 we changed the name back to the original Bear Creek Lock & Safe as we no longer were selling or servicing Alarms and Cameras. 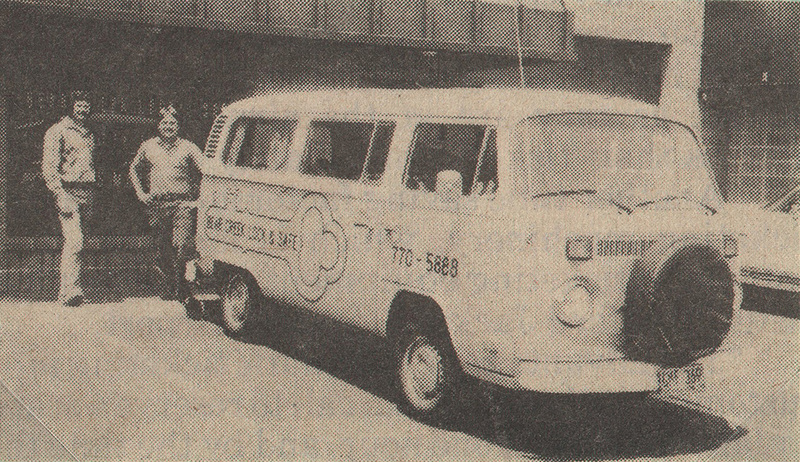 2016 marked the last year of the annual Softball Tournament. 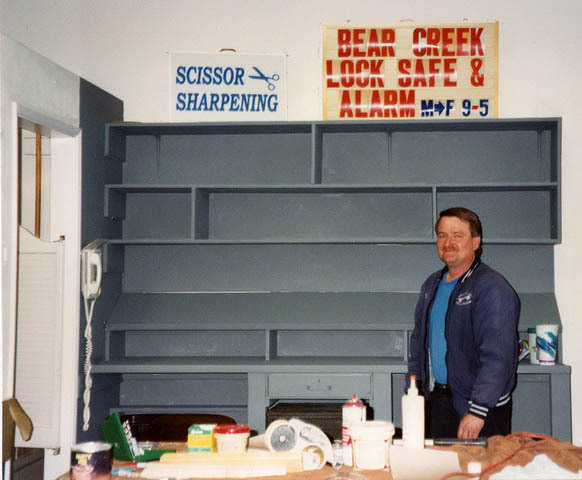 Running for 32 years (1984-2016) it was a popular tournament drawing teams from all over the area. 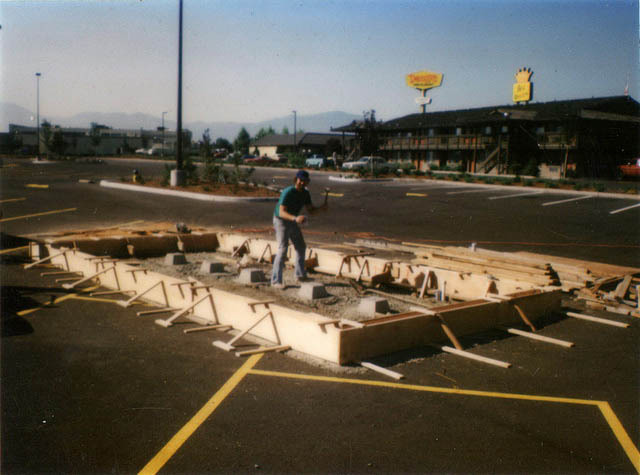 We were the first tournament of spring, and the only tournament in Ashland. 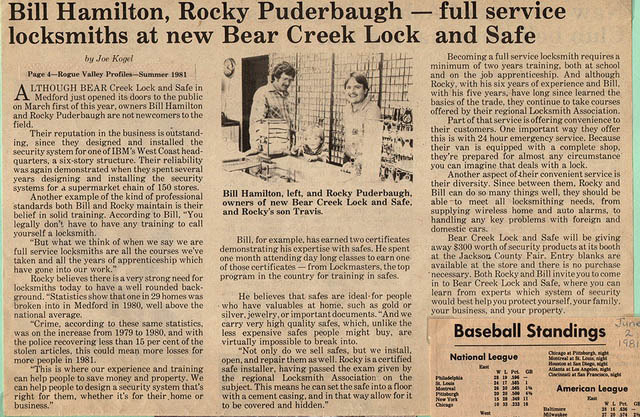 Procedes from the entry fees helped sponsor local Little League teams for many years! 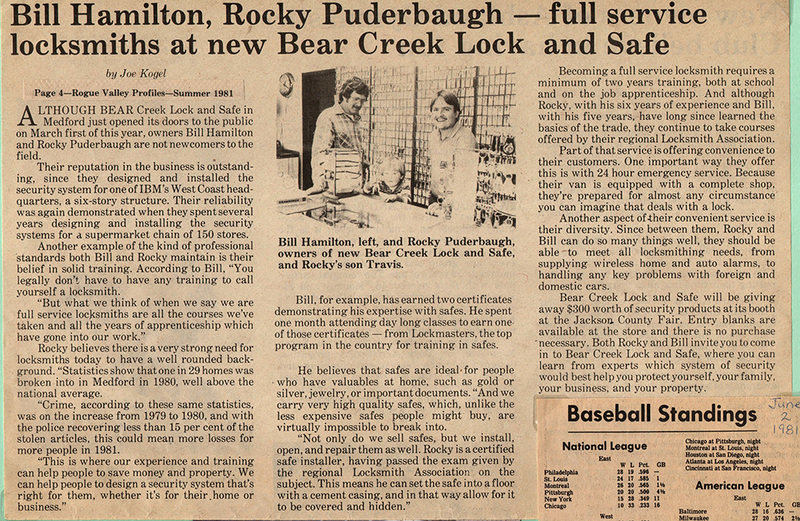 Check out our Softball History page with more details and photos!